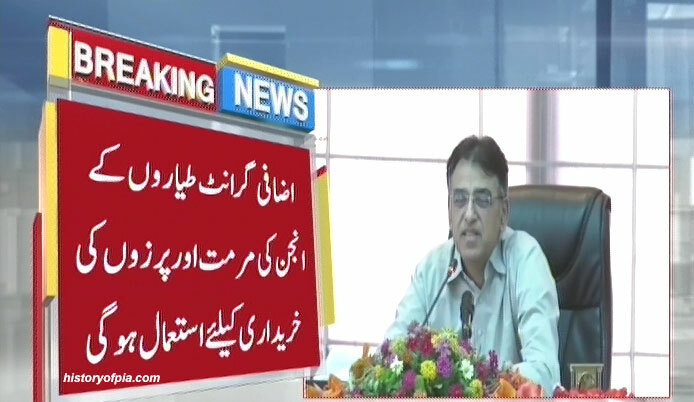 Economic Coordination Committee (ECC) meeting to be chaired by Finance Minister Asad Umar on February 12 will review financial aid from the government sought by PIA. The ECC meeting on February 12 will consider releasing 15 billion rupees bailout package for PIA, according to news sources. 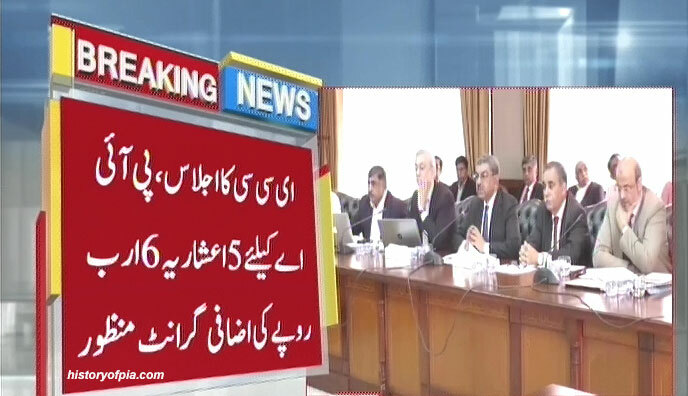 ECC has approved additional grant of 5.6 billion rupees for PIA. The grant will be used for aircraft engines' repair and procurement of spare parts. Hopefully the cannibalised the ATR and 777 may become functional. ^ Yes, according to PTV News, PIA will use grant to make grounded aircraft operational and repair engines. we are trying to fill a bottomless pit. ISLAMABAD: Amid notices of default and suspension of services by foreign partners to the national flag carrier, the government on Tuesday did not approve about Rs9 billion financing to the Pakistan International Airlines (PIA) and allowed Rs5.6 bn guarantee to revive two grounded aircraft. The PIA is “faced with the challenges of accumulated liabilities, whereas on one hand, default notices are being served by Aircraft Lessor and, on the other, pressure is being exerted by vendors and service providers like General Authority of Civil Aviation, Saudi Ground Services and international fuel suppliers regarding suspension of services”, the aviation division said and demanded Rs8.4bn government guarantee, besides Rs485 million cash grant to repair in-flight entertainment system. The finance ministry did not agree to the financing, saying complete data should be provided as to how such a financing would generate additional revenue for the PIA which was seeking the money for sustainable operations. Also, it wanted to reconcile payments due to foreign suppliers, service providers and vendors. The ECC, however, allowed Rs5.6bn guarantee to enable the PIA to revive two grounded aircraft on an urgent basis to secure some new routes as part of the overall route rationalisation plan and smooth Haj operations. The finance minister also allowed upward adjustment in government guarantees issued against dollar-denominated loans of the PIACL to offset difference arising out of exchange rate depreciation. “Additional guarantees to PIACL of Rs5.6bn for repair and maintenance of engines and acquisition of related spare parts for operationalising grounded planes would strengthen route rationalisation initiatives and add to revenue generation of the national flag carrier,” an official statement said. According to a newspaper report, with the help of 5.6 billion rupees guarantees approved by the Government of Pakistan, PIA intends to buy General Electric GE90 engine(s) for grounded Boeing 777-300ER (registration AP-BHV) parked at Karachi Airport.